Our Camps operate from 9.30am - 4.30pm, Monday to Friday each week, the cost is £165 per child per week (we accept payment via childcare vouchers). Children attend for the full 5 days. ​Parents are welcome to drop children off between 9am and 9.30am each morning and collect between 4.30 and 4.45pm each evening as part of the day camp holiday price. Should you require extended hours there is the option of early care from 8am - 9am (£3) and late care from 4.45pm - 6pm (£5). 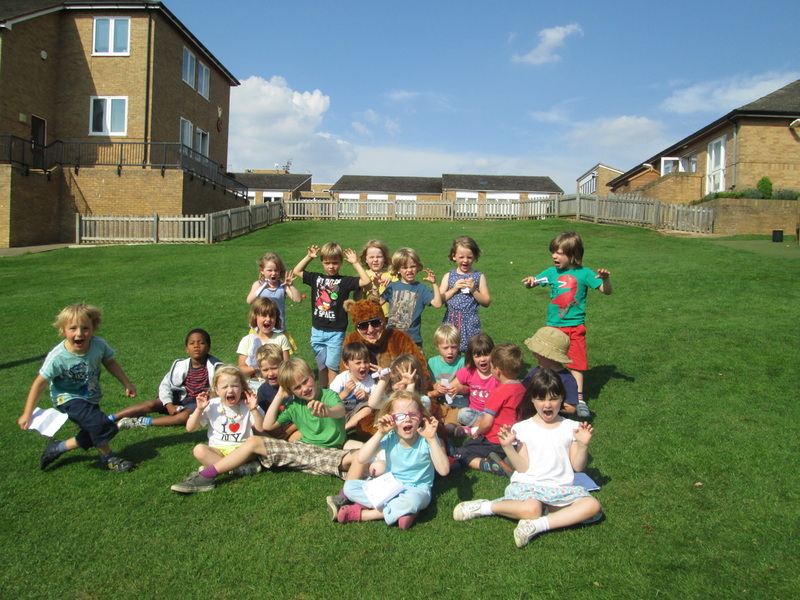 We have been running Summer, Easter and Christmas camps at The Peterborough School for many years. The school is located halfway along Thorpe Road, which links Peterborough city centre with a main artery of the Peterborough Parkway. The school itself stands in its own extensive grounds, with mature woodlands and large playing fields on all sides of the main building. It is well equipped with a large sports hall and main hall, several indoor activity areas, tennis courts, excellent art rooms and junior facilities plus on site parking. Children need to bring their own packed lunches. Drinks are provided throughout the day. Swimming will take place off site with privately booked sessions in Peterborough and Stamford. 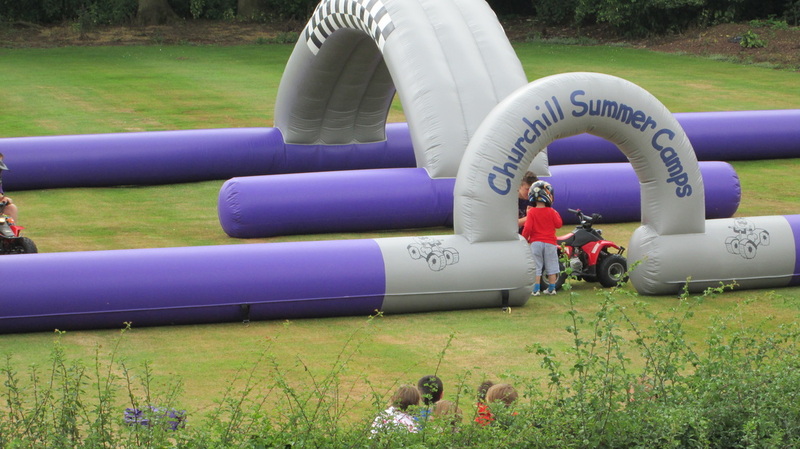 ﻿Our Stamford camps are based at the Stamford Junior School. The school is just 250 yards out of Stamford on the A43 to Kettering Road and is very close to the A1. The school boasts over 10 acres of landscaped grounds and is well equipped with an indoor heated swimming pool, large sports hall, extensive playing fields, hard tennis courts, woodland and gardens. There is also a superb adventure playground with climbing obstacles Children need to bring their own packed lunches. Drinks are provided throughout the day. 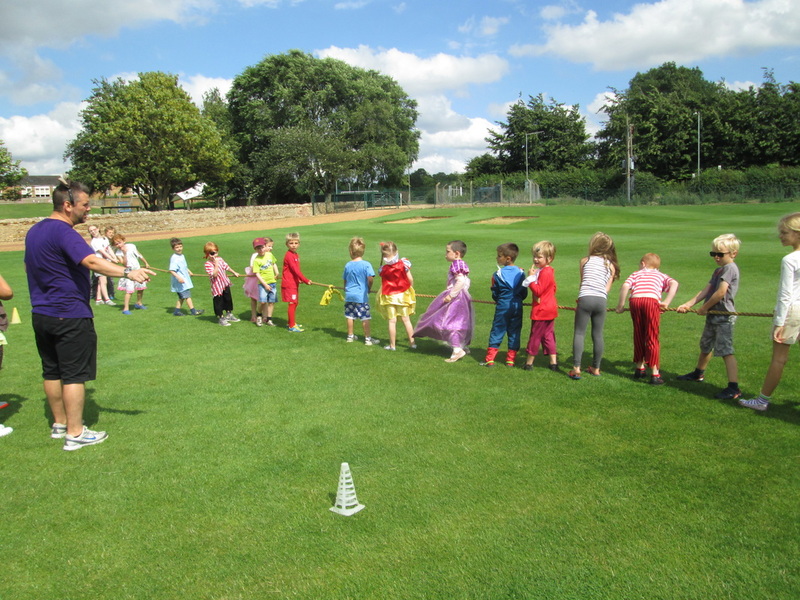 We are delighted to be able to offer camps in Oakham again this year based at Brooke Priory School. We will have full use of the school and during the week we will have use of Oakham school swimming pool as well as some of their playing fields. Children need to bring their own packed lunches and drinks will be provided thoughtout the day.